On Thursday 26th July TLC Chairman W.Bro. Colin Grey accompanied by W.Bro. 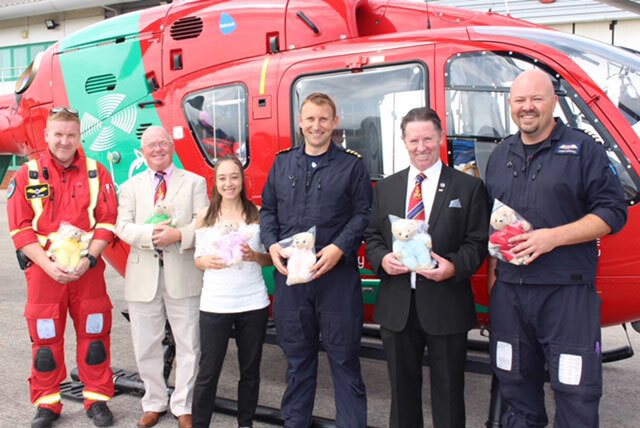 Peter Williams delivered the first TLC bears to the Wales Children’s Air Ambulance, after which W.Bro. 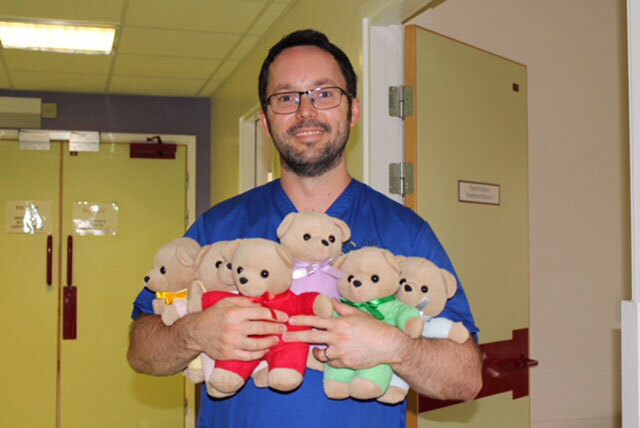 Colin Grey then delivered 72 TLC Bears to Neath Port Talbot Hospital, Minor Injury Unit. This was only made possible by the Masonic Province of South Wales members and lodges generosity in supporting this charity. This entry was posted on Friday, July 27th, 2018 at 10:03 am	and is filed under News, TLC.